Yuval is a highly acclaimed guitar player, performing both classic & electric guitars. Graduated in the Jerusalem music Academy and later being a part of the prestigious Angelo Gilardino soloists class, under the tutorship of M° Angelo Gilardino (former president of the Andreas Segovia foundation) & M° Luigi Biscaldi, Avital performed worldwide in venues such as Centre Pompidou Paris, Palazzo Reale & Teatro Nuovo Milan, Quinta da Regaleira Palace, Portugal, the National Conservatory of China, Beijing. 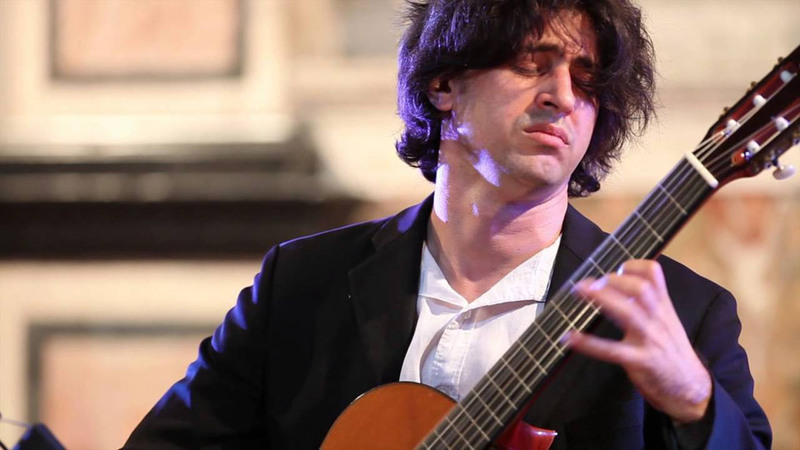 Performing worldwide as a classical guitar soloist for years, focusing on new music with numerous world premieres for solo guitar (many of them written and dedicated to him), Avital now dedicates his guitar to perform his own original works and to collaborate with soloists of both traditional and creative music, using classic guitar, electric guitars, prepared guitars, bowed & live electronics. Avital's approach to the instrument is unique, involving mastery, knowledge and poetic creativity. 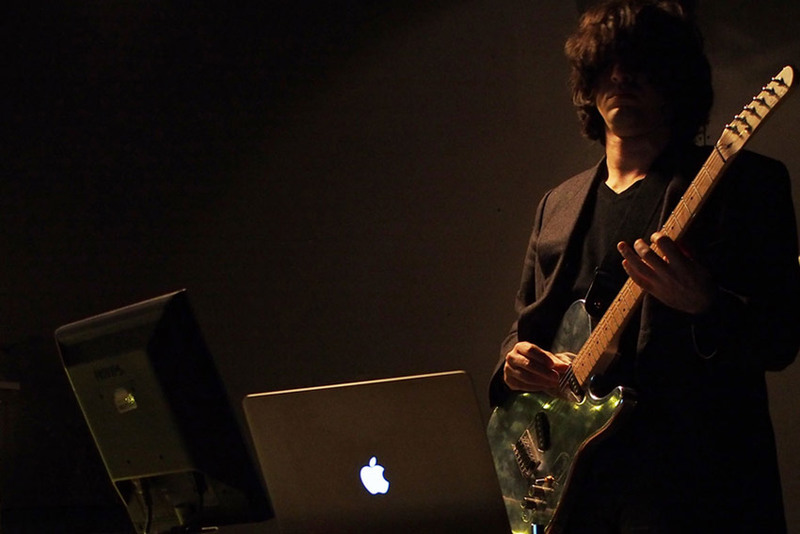 He uses techniques based on traditional plucked strings instruments from the Middle East & Asia, combined with extended classical guitar methods; His language synthesise contemporary and ancient, through original composition and improvisation.